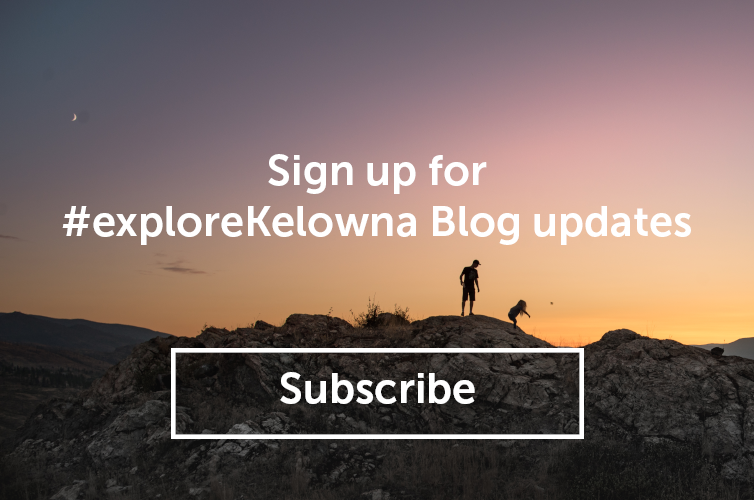 In our second segment on our wine trail series, we showcase the wineries on the Fab Five Wine Trail in East and South Kelowna. Stops along the this trail include the House of Rose Winery, Camelot Vineyards Estate Winery, The Vibrant Vine Winery, SpierHead Winery, and The View Winery. Get ready for a few unique experiences along this trail including the opportunity to taste wine with 3D glasses, and a chance to time-travel back to the medieval times!